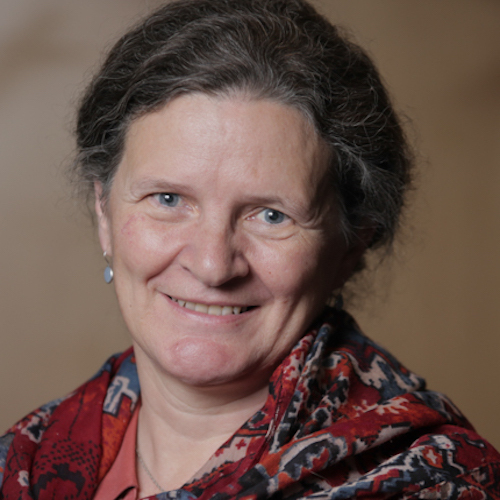 Alison Elliott is theme leader for Endemic, Neglected, Emerging and Re-emerging Infectious Diseases and head of the Immunomodulation and Vaccines research programme at the MRC/Uganda Virus Research Institute (UVRI) Unit. She is also director of the Makerere University – UVRI Centre of Excellence for Infection and Immunity Research and Training, and Professor of Tropical Medicine at the London School of Hygiene & Tropical Medicine. She became interested in parasitology and research in Africa as an undergraduate and this interest was encouraged further by an elective in The Gambia. After completing medical training she joined the London School of Hygiene & Tropical Medicine and, during the late ‘80s and early ‘90s, undertook studies on the interaction between tuberculosis and HIV infection in Zambia. An infectious diseases fellowship in Denver, Colorado, followed, providing an opportunity to learn about management of drug resistant tuberculosis and about laboratory immunology. This enabled her to plan and conduct subsequent clinical-immuno-epidemiological studies. Since 1997 she has been based in Uganda at the Uganda Virus Research Institute. Current interests focus on the effects of chronic, immunomodulating infections (such as helminth infections) on immune responses to vaccines and on infectious and allergic disease incidence in children in Uganda; and on research capacity building in Africa. Federico Rosei has held the Canada Research Chair (Junior) in Nanostructured Organic and Inorganic Materials between 2003 and 2013. 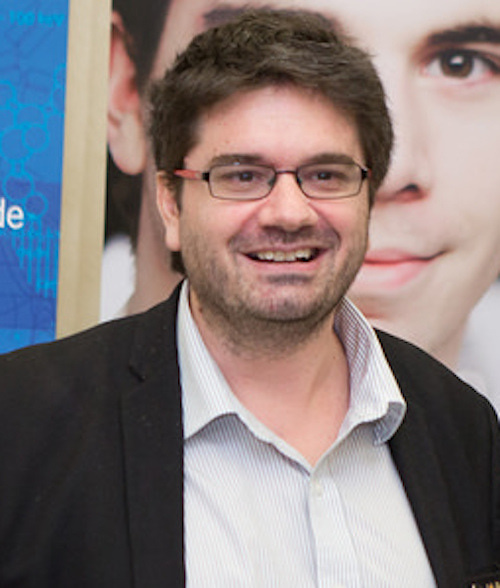 He is Professor and Director of Institut National de la Recherche Scientifique, Énergie, Matériaux et Télécommunications, Université du Québec, Varennes (QC) Canada. Since January 2014 he holds the UNESCO Chair in Materials and Technologies for Energy Conversion, Saving and Storage and since May 2016 he also holds the Canada Research Chair (Senior) in Nanostructured Materials. He received MSc and PhD degrees from the University of Rome “La Sapienza” in 1996 and 2001, respectively. Dr Rosei’s research interests focus on the properties of nanostructured materials, and on how to control their size, shape, composition, stability and positioning when grown on suitable substrates. He has extensive experience in fabricating, processing and characterizing inorganic, organic and biocompatible nanomaterials. His research has been supported by multiple funding sources from the Province of Quebec, the Federal Government of Canada as well as international agencies, for a total in excess of M$ 16. 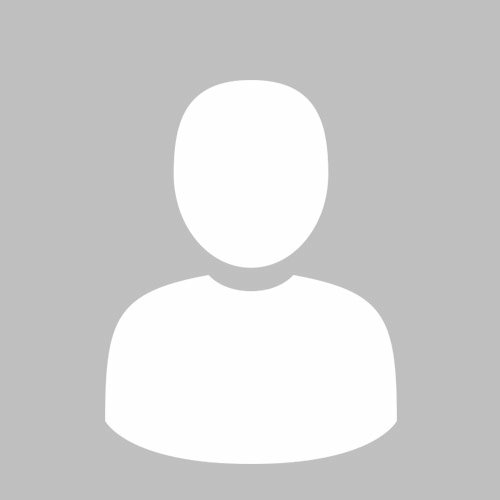 He has worked in partnership with over twenty Canadian R&D companies. He is co-inventor of three patents and has published over 270articles in prestigious international journals (including Science, Nature Photonics, Proceedings of the National Academy of Sciences, Advanced Materials, Angewandte Chemie Int. Ed., Journal of the American Chemical Society, Advanced Functional Materials, Advanced Energy Materials, Nanoletters, ACS Nano, Biomaterials, Small, Physical Review Letters, Nanoscale, Chem. Comm., Applied Physics Letters, Physical Review B, etc. ), has been invited to speak at over 275 international conferences and has given over 215 seminars and colloquia, over 50 professional development lectures and 35 public lectures in 44 countries on all inhabited continents. His publications have been cited over 9400 times and his H index is 52. He is Fellow of numerous prestigious national and international societies and academies, including: the Royal Society of Canada, the European Academy of Science, the African Academy of Sciences, the World Academy of Art and Science, the World Academy of Ceramics, the American Physical Society, the American Association for the Advancement of Science, the Optical Society of America, SPIE, the Canadian Academy of Engineering, ASM International, the Royal Society of Chemistry (UK), the Institute of Physics, the Institution of Engineering and Technology, the Institute of Materials, Metallurgy and Mining, the Engineering Institute of Canada, the Australian Institute of Physics, Honorary Fellow of the Chinese Chemical Society, Foreign Member of the Mexican Academy of Engineering, Senior Member of IEEE, Member of the Global Young Academy and Member of the Sigma Xi Society. He has received several awards and honours, including the FQRNT Strategic Professorship (2002–2007), the Tan Chin Tuan visiting Fellowship (NTU 2008), the Senior Gledden Visiting Fellowship (UWA 2009), Professor at Large at UWA (2010–2012), a Marie Curie Post-Doctoral Fellowship from the European Union (2001), a junior Canada Research Chair (2003–2013), a senior Canada Research Chair (2016–2023) a Friedrich Wilhelm Bessel Award from the Alexander von Humboldt foundation (2011), the Rutherford Memorial Medal in Chemistry (Royal Society of Canada 2011), the Herzberg Medal (Canadian Association of Physics 2013), the Brian Ives lectureship award (ASM international / Canada Council 2013), the Award for Excellence in Materials Chemistry (Canadian Society for Chemistry 2014), the NSERC EWR Steacie Memorial Fellowship (2014), the José Vasconcelos Award for Education (World Cultural Council 2014), the IEEE NTC Distinguished Lectureship 2015–2016, the Lash Miller Award (Canada Section, Electrochemical Society 2015), the Chang Jiang Scholar Award (Government of China), the Khwarizmi International Award from the Iran Research Organization for Science and Technology (IROST), the Recognition for Excellence in Leadership from the American Vacuum Society (2015), the Selby Fellowship from the Australian Academy of Sciences (2016), the John C. Polanyi Award (Canadian Society for Chemistry 2016), the Outstanding Engineer Award (IEEE Canada 2017), the President’s Visiting Fellowship for Distinguished Scientists (Chinese Academy of Sciences 2017) and the Sigma Xi Distinguished Lectureship (2018–2020). Over the past 20 years, Prof Klumperman has published around 150 papers in peer-reviewed scientific journals. His current h-index is 40. In addition, he is co-inventor on more than ten patent applications. He has graduated around 60 post-graduate students (MSc and PhD). Initially, his research was strongly focused on kinetic and mechanistic aspects of radical polymerization reactions. He is considered a world leader in this field as evidenced by his A-rating from the National Research Foundation (South Africa). In recent years, his research interests have shifted towards biomedical applications of polymers, ranging from antimicrobial materials, to drug delivery systems and polymer bioconjugates. The work on antimicrobial materials and on polymer bioconjugates is currently receiving significant attention from industry. 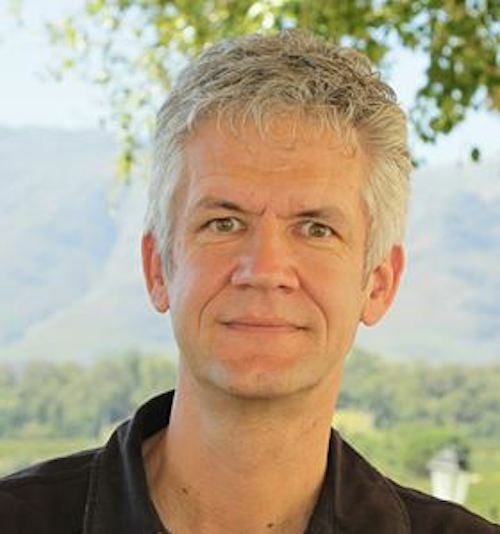 Prof. Klumperman is Editor of European Polymer Journal and Editor-in-Chief of the Transactions of the Royal Society of South Africa (RSSAf). Recognitions: membership in national and other academies, Prizes, Awards, etc. The content you are looking for is currently not available.